This book, which addresses racial issues in ways I’ve never encountered, made my heart ache, my blood boil, and my head work overtime. 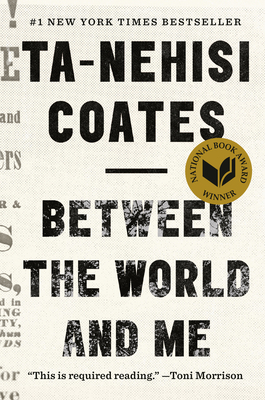 Here is a list of the people who really need to read Coates’s book: whites, blacks, Latinos, Native Americans, Asians, mixed-race people, Americans, and everyone else. I use the term “must-read” sparingly, but this is truly a MUST must-read.